Available capacities 1GB - 32GB. 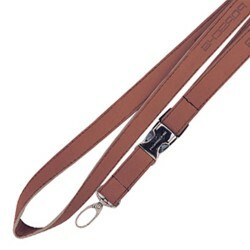 This convenient lanyards comes with a USB flash drive incorporated. 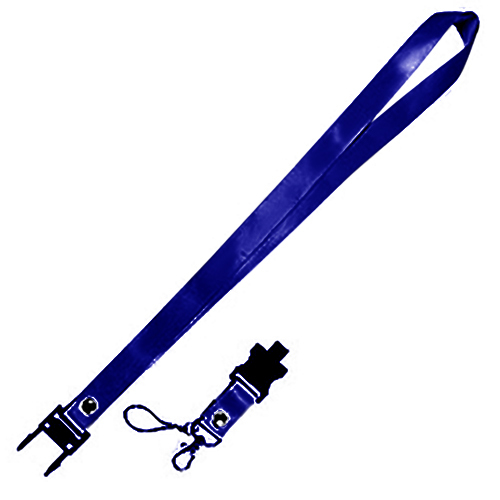 The promotional USB lanyard is great for conferences and events. 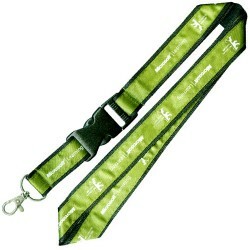 While a lanyard is a great item on its own why not use a lanyard that has a USB flash drive integrated into it? 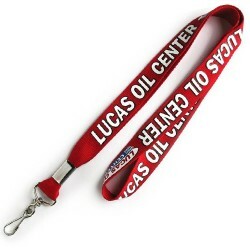 Lanyards are one of the most common items at conferences and events, but if you want to make your brand stand out then a custom USB Lanyard is a must. 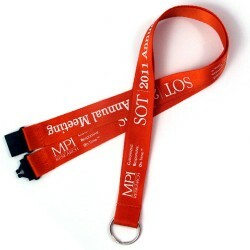 USB lanyards provide greater utility to the attendee, giving them a reason to keep the lanyard and USB drive for longer. 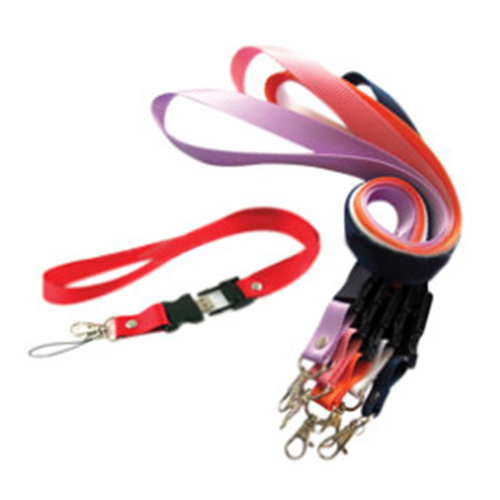 Since both items have your branding on them, this means increased exposure for your brand.